I've been slowly working my way through my new cookbook, which I've been raving about for a few weeks now because I love it so much. all the tiny flags, waiting to be made. 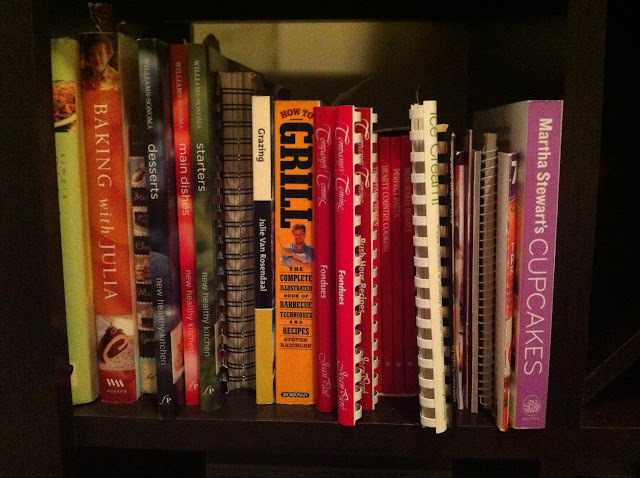 I find with most of my cookbooks, there's one or two recipes that really catch your eye and then the rest, you have the intent on making them, but then they're either too difficult or you don't have the right ingredients or you just get lazy. 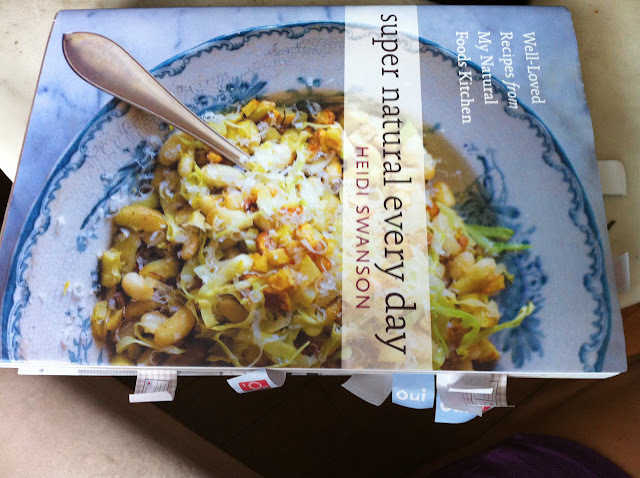 I haven't gotten to that feeling yet with this cookbook. I feel like I'm selling this cookbook left, right and center, but honestly, it's fantastic. It's everyday food, literally. 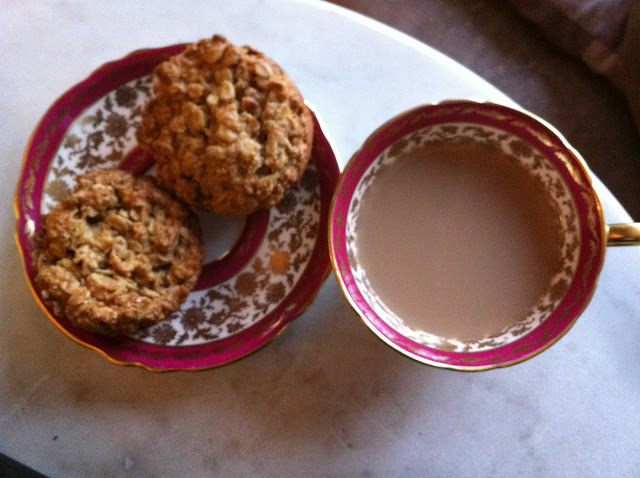 Earlier in the week, I made these oatcakes for a snack I could eat mid-morning at work. They are hearty, filling, and healthy. Not to mention, nutty, sweet but not too sweet, sturdy enough to be thrown around in a lunch bag or a purse, the crumb is soft with the perfect amount of chew, given so graciously by the oats, the whole wheat flour and spelt flour. 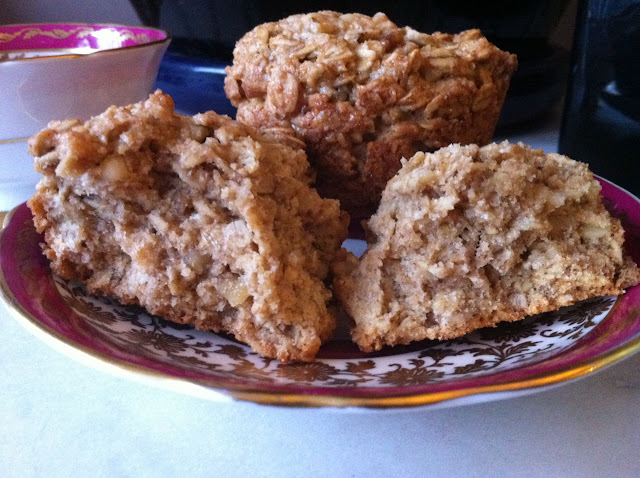 These have become more than a snack for me, I've eaten them as dessert, as breakfast with a banana and I might start experimenting with the next batch by adding some dried currants or cranberries. I used a blend of spelt and whole wheat flour, but you can use 2 cups of either flour. 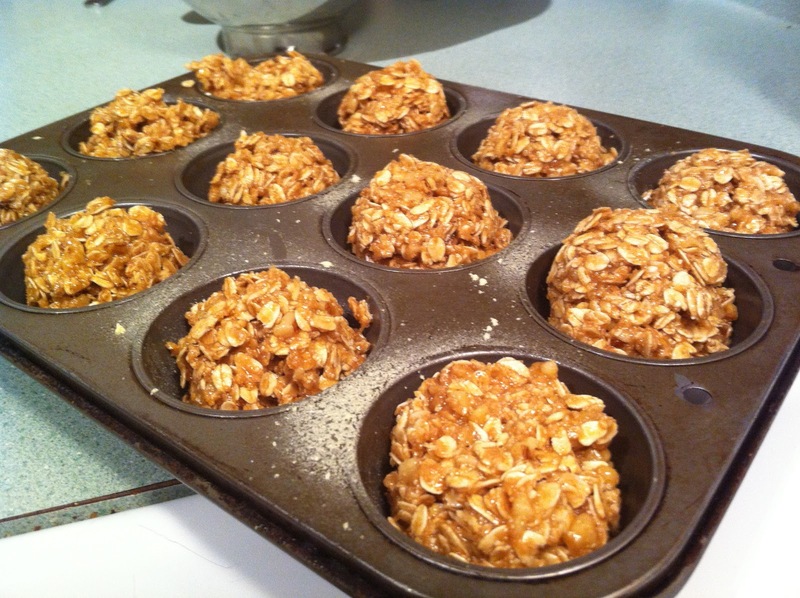 Preheat oven to 325 degrees and spray a 12-cup muffin tin liberally with non-stick spray. 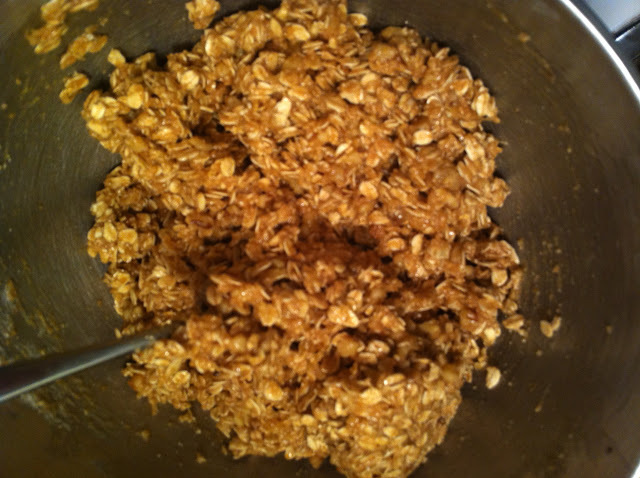 In a large bowl combine, oats, flours, baking powder, salt, flax seeds and walnuts. In a medium saucepan over low heat, combine coconut oil, butter, maple syrup and sugar. Heat until sugar is dissolved and butter is melted, stir frequently and make sure it doesn't get too warm, you don't want to get the mixture so warm it will cook the eggs in the next step. Pour coconut oil mixture over the oat mixture and stir well with a fork, add the eggs and stir until mixture is completely moistened. 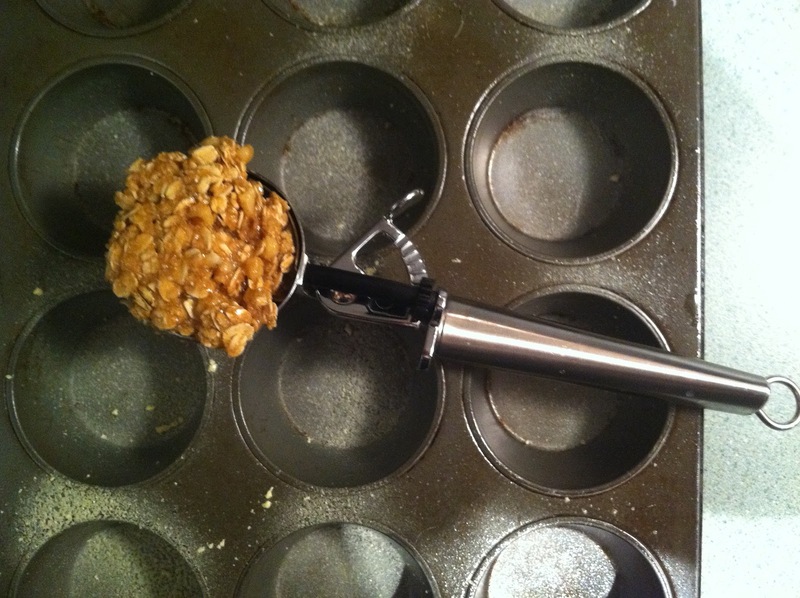 Using a large ice cream scoop, spoon mixture into muffin tin. It's okay to fill them, they won't rise much. Bake for 25 - 30 minutes or until edges are deeply golden. Remove from oven and let cool for a few minutes, then run a knife along the edges to loosen each muffin and then invert onto a rack to cool. Serve warm or a room temperature. Store leftovers in an airtight container.